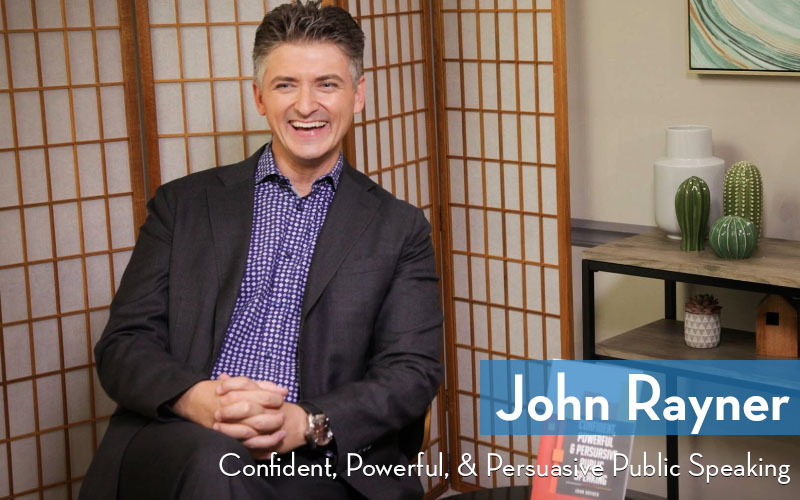 John Rayner teaches entrepreneurs and public figures how to become confident, powerful, and persuasive public speakers at JohnRayner.tv. In this crash course, John breaks down his proven three part process for preparing, writing, and delivering speeches that anyone can master. John’s techniques are valuable for content creators whether you’re speaking in front of small audiences or big crowds, or even if you’re recording videos with a selfie stick in a room with no-one else in it.